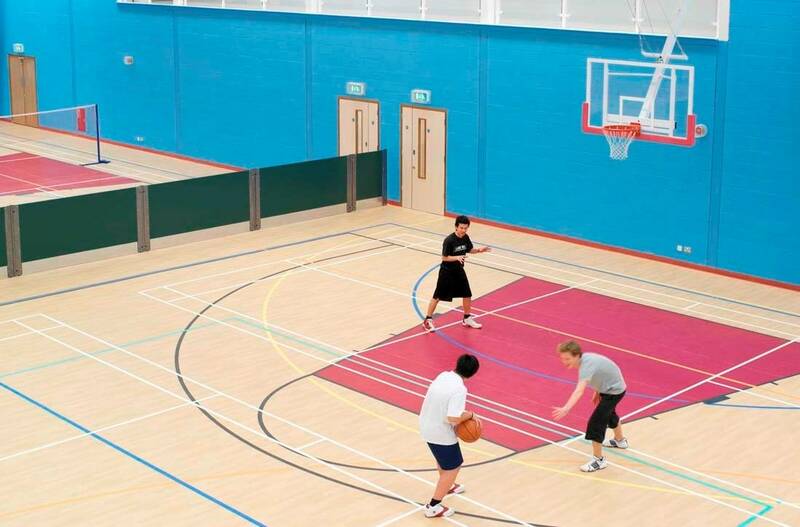 At Sevenoaks, a new sports centre was built as an extension of the existing tennis hall. 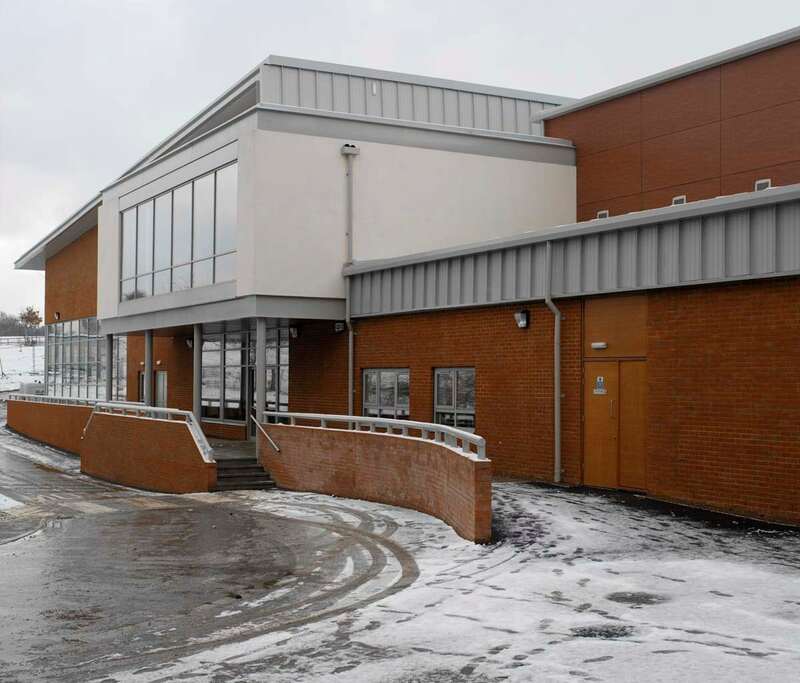 The hall remained in use during part of the construction of the new centre. 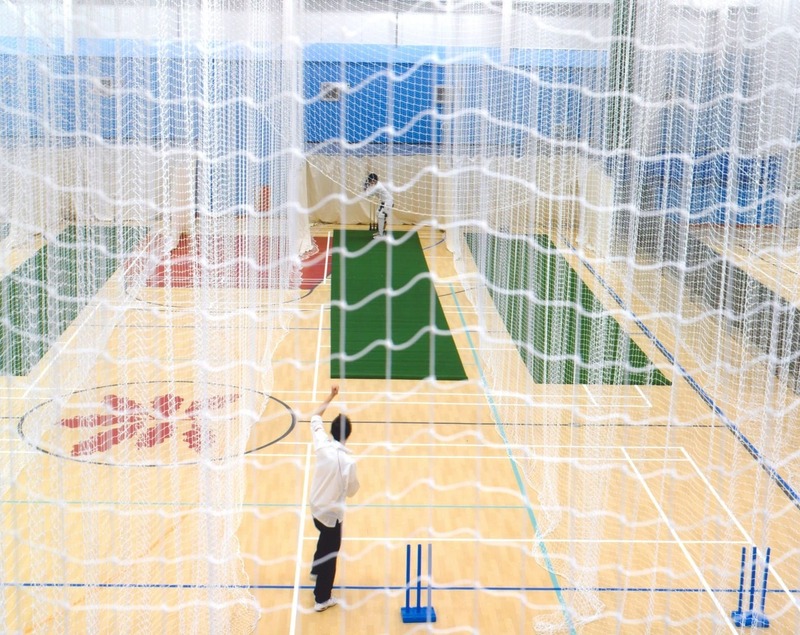 The refurbishment of the hall was scheduled late in the planning, so it could remain open as long as possible. 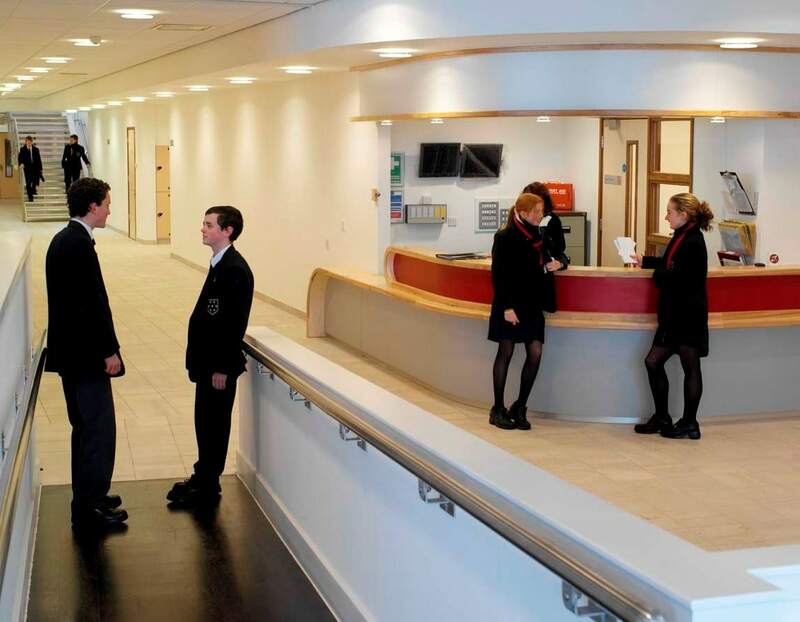 The existing tennis hall at Sevenoaks School was refurbished with new carpets, lighting etc. 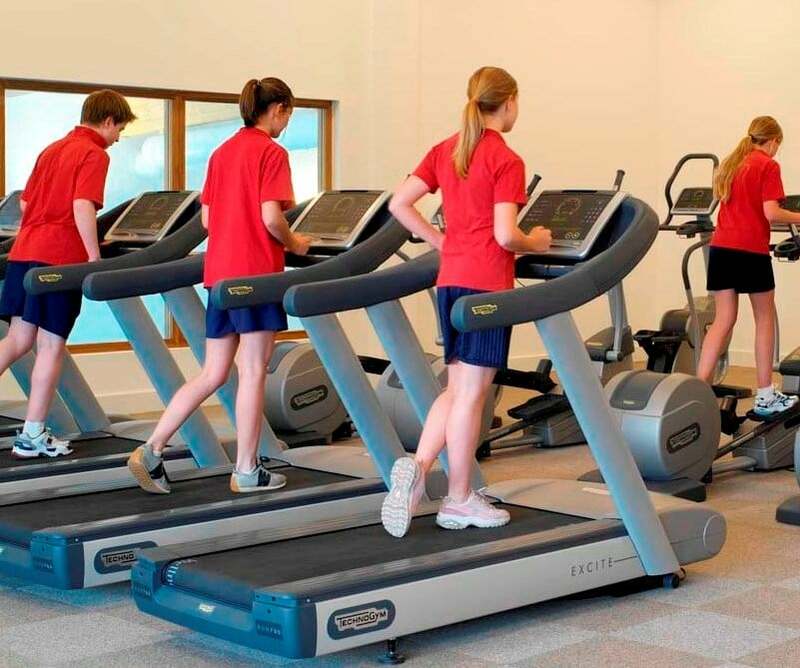 The new centre offers the students a wide range of facilities such as a multi-purpose sports hall, six-lane swimming pool, fitness, dance, squash and tennis. 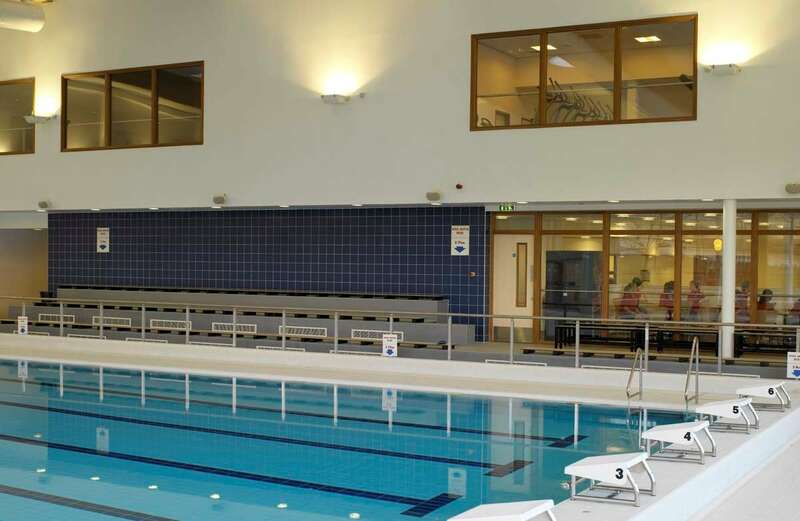 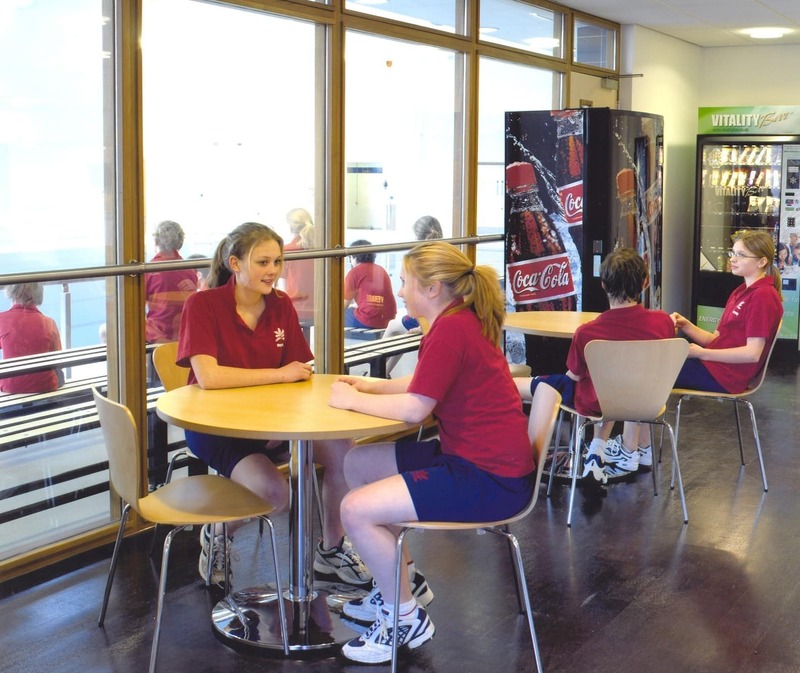 With the sports hall viewing gallery, poolside seating and social areas the audience can be made very welcome.